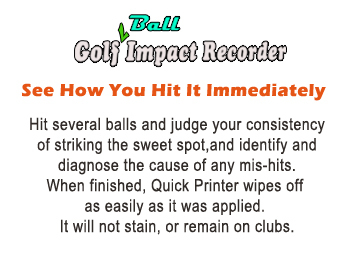 Improves Accuracy And Distance !! 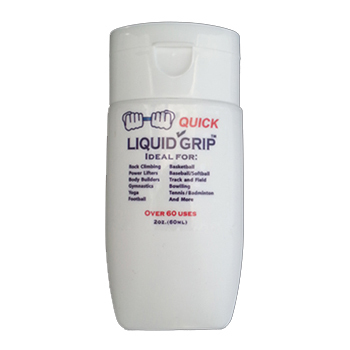 Non-flammable Safe for hands, gloves and grips Won’t Stain. Dissipates Quickly Does not leave a lingering sticky feel. Works well with any grip, gloves, or wrap. No more need to wear your gloves for golf. New grip feel every time. 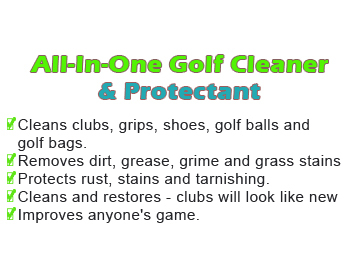 All in one Glof Club Cleaner cleans clubs, grips, shoes, golf balls and golf bags. It removeds dirts, grease, grime and grass stains. The golf club cleaner protects from rust, stains and tarnishing.